When we looked at the first batch of SandForce SSDs the excellent performance available thanks to the drive’s innovative compression technology was tainted by what looked to have been a premature release. 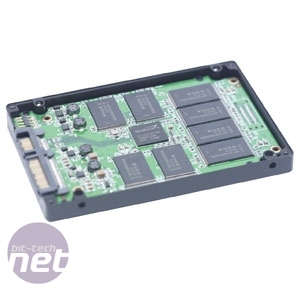 Because the drive controller uses on-the-fly compression of data, a large area of the available 128GB of NAND had to be handed over to spare area for it to queue the incoming and outgoing data. This meant that despite those first SandForce drives having 128GB of NAND flash inside them, you could only use 93GB. Shortly after the release of the first wave of 50GB, 100GB and 200GB drives SandForce discovered that the spare area required for the drives to run efficiently in consumer-level systems could be slashed with no detrimental effect on performance. Furthermore, the company realised it could do this with a firmware update. This allowed drive capacities to increase practically overnight, and without any difference in pricing (the physical hardware was unchanged, after all). 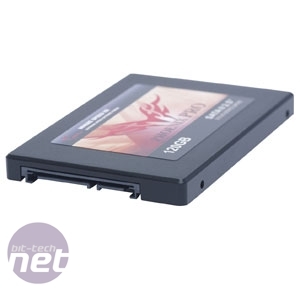 The first wave of SandForce drives –such as the 100GB versions of the OCZ Vertex 2, G.Skill Phoenix and Patriot Inferno – which still use the old firmware are therefore much less attractive purchases. We’ve got our hands on one of the new SandForce drives now, in the form of the G.Skill Phoenix Pro 120GB. 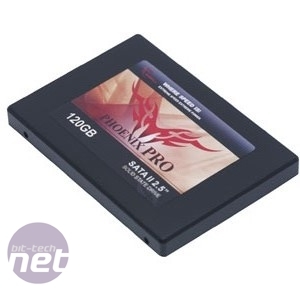 While it’s physically identical to the G.Skill Phoenix 100GB we reviewed in June, the firmware has been upgraded, cutting the amount of spare area from 35GB to just 15GB. This results in a formatted capacity of 111.69GB – a 19 per cent increase. 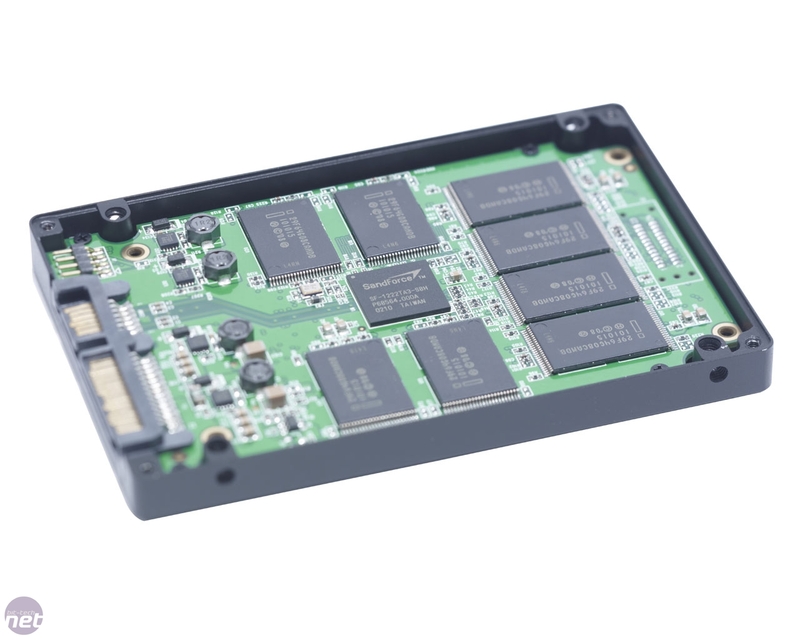 While this is still less than non-SandForce drives fitted with 128GB of NAND, which typically offer 120GB of formatted capacity, it’s a serious improvement for a SandForce SSD. 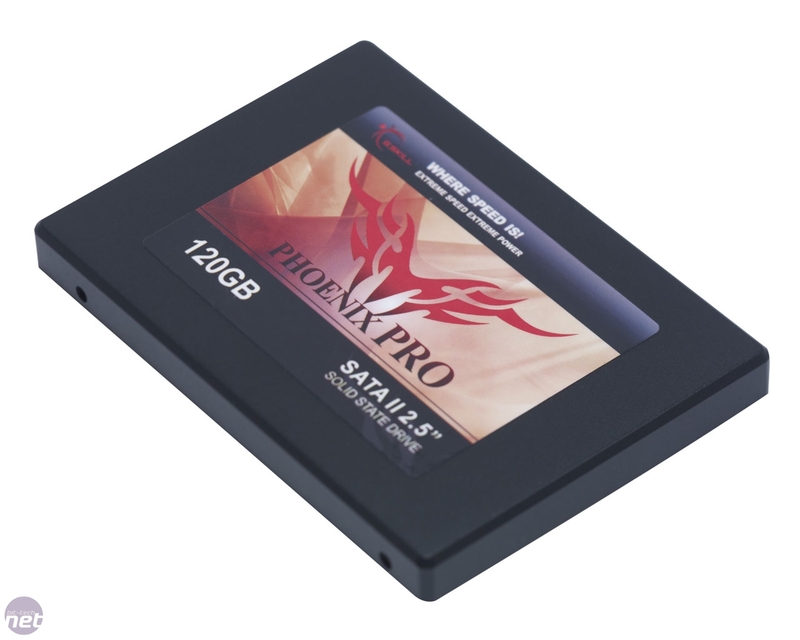 The firmware upgrade has also seen the Phoenix Pro receive the special ‘Max IOPs’ firmware, previously reserved for the OCZ Vertex 2. This a tweaked version of the standard SandForce firmware originally intended for server-level drives with the SF-1500 controller chip. 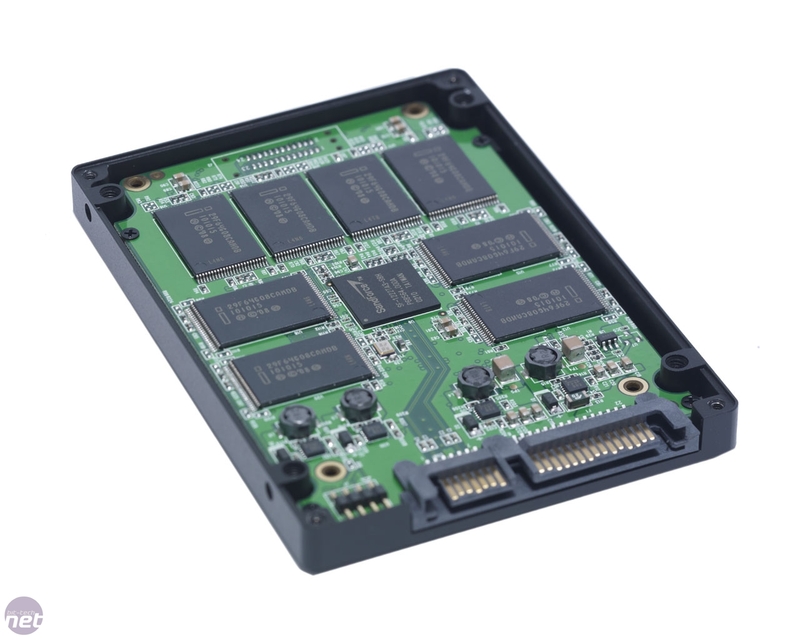 While the Phoenix Pro lacks the expensive power backup circuitry of an SF-1500 drive, the firmware boosts its random write performance considerably. As we said in our original SandForce coverage though, the difference between a 50MB/sec and a 75MB/sec random write speed is negligible for typical desktop PCs – while it’s nice to have, you’ll never notice the improvement in comparison to a standard SF-1200 based SSD. Cracking open the Phoenix Pro shows that it really is identical to the 100GB Phoenix. 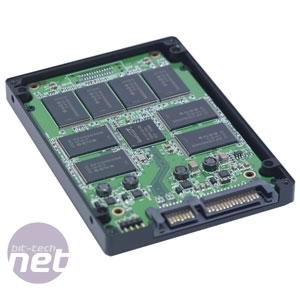 There are 16 Intel 8GB NAND flash modules (eight on each side of the PCB) arrayed around the central SandForce drive controller – this is the same layout as the 100GB drive. As there’s physically nothing different, it’s pleasing to see that G.Skill has kept the pricing of the Phoenix Pro very similar to that of the 100GB Phoenix – in fact it’s a tidy £5 cheaper at £288 despite the extra capacity. This still makes the Phoenix Pro pretty expensive in a price-to-capacity comparison though, tipping the scales at a hefty £2.57/GB (using the formatted capacity). 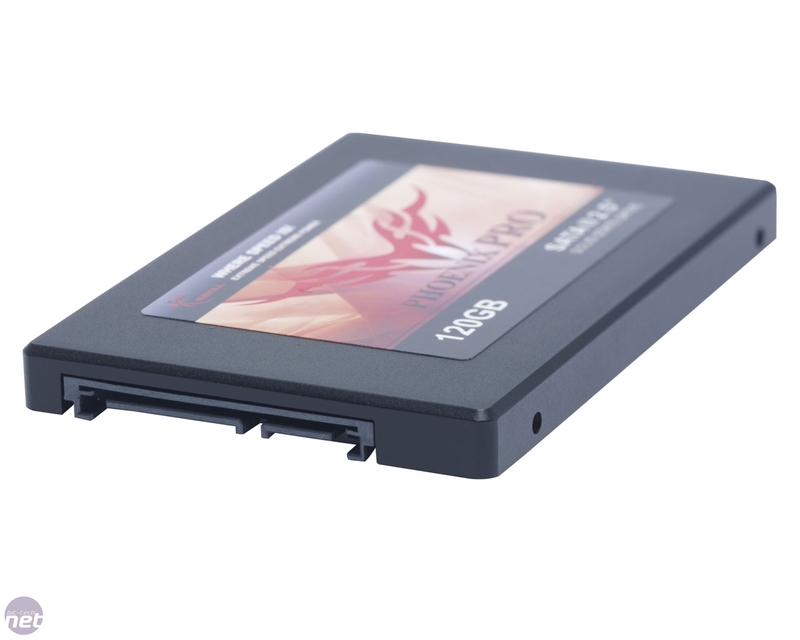 In comparison the 256GB Crucial C300 comes in at only £2.05/GB and the 64GB C300 at £2.02/GB. However, while both these drives will work fine over a SATA 3Gbps port, you’ll need to get a decent SATA 6Gbps add-in card such as the HighPoint Rocket 620 to unlock all the performance of the Crucial drives.